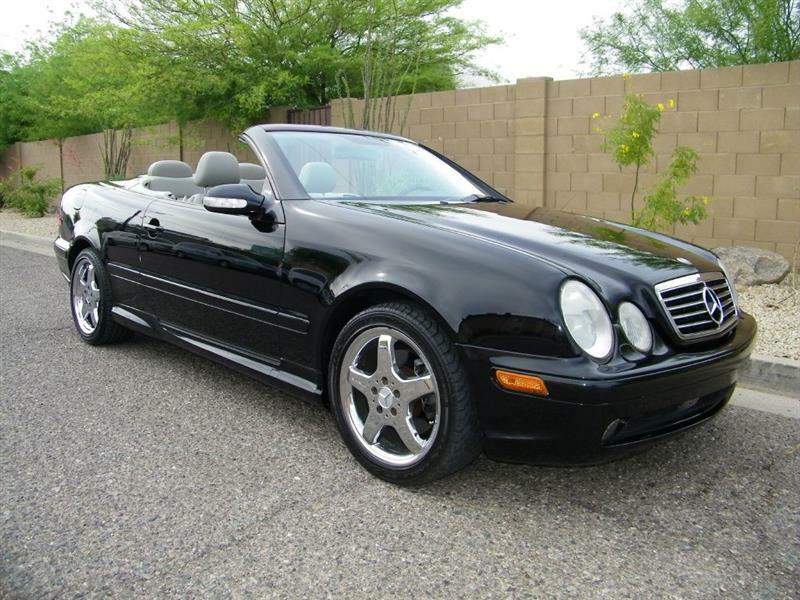 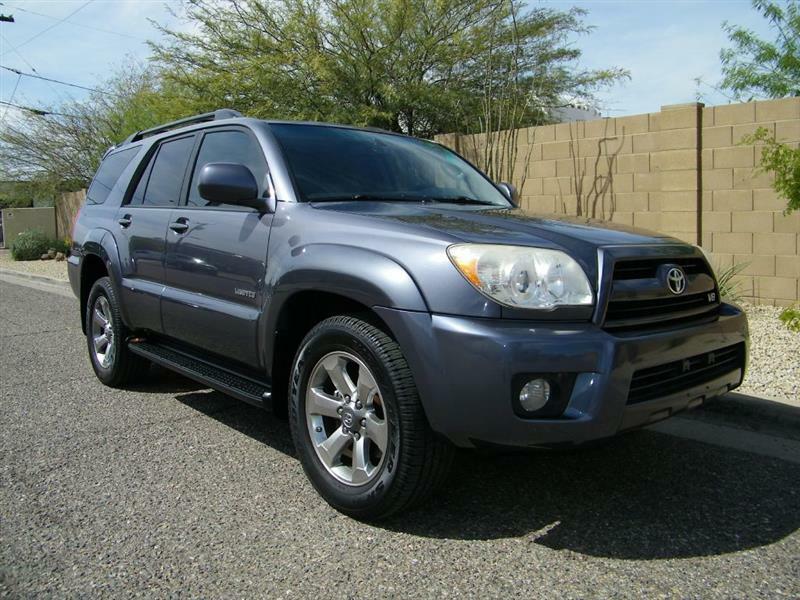 ONE OWNER - ONLY 101,000 MILES - CARFAX CERTIFIED - LEATHER - BEAUTIFUL 4X4 - MUST SEE TO BELIEVE! 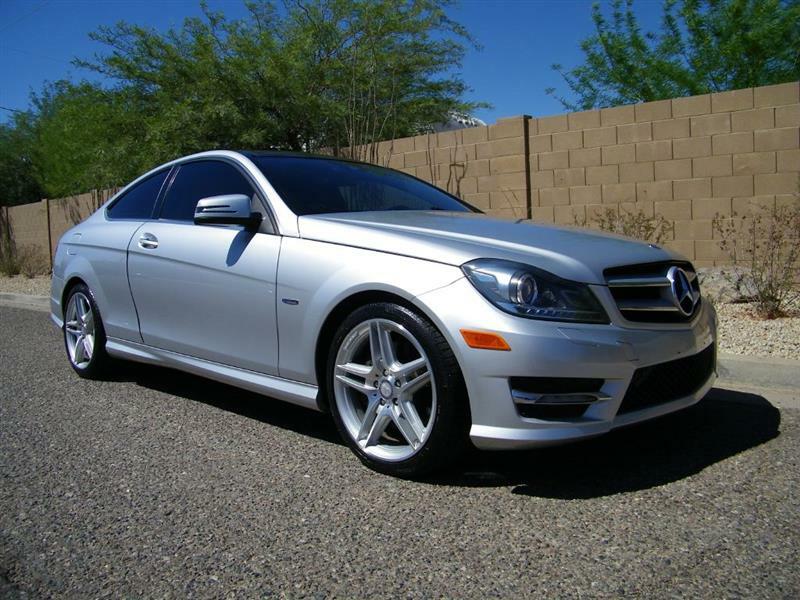 ONE OWNER - DRIVEN ONLY 8,800 MILES PER YEAR - CARFAX CERTIFIED - NICE MICHELIN TIRES - IMMACULATE! 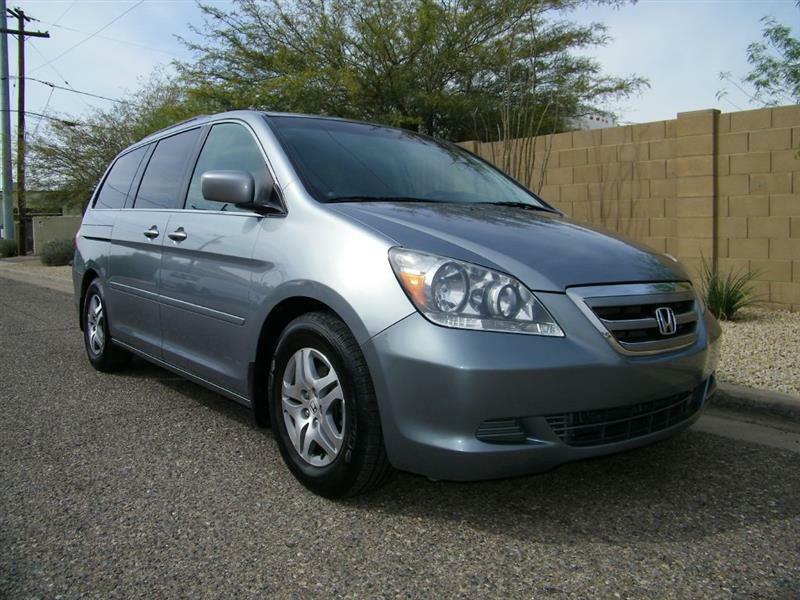 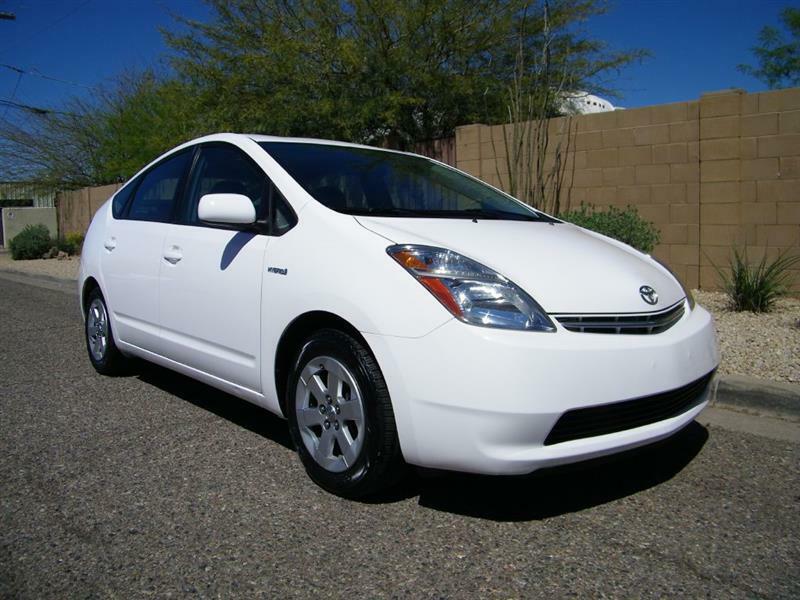 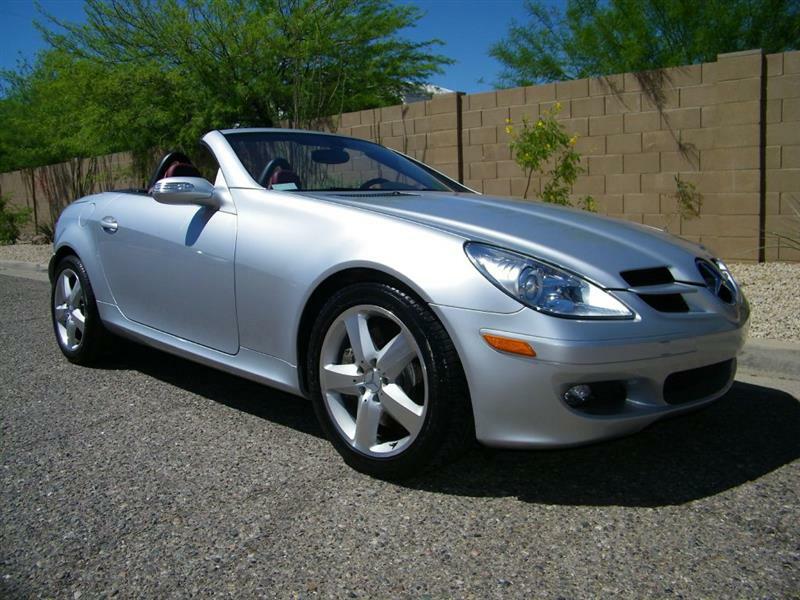 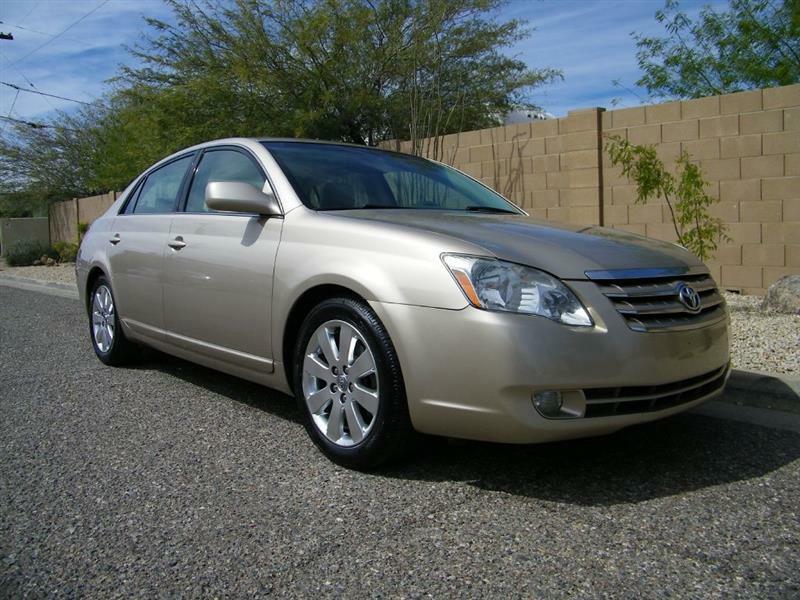 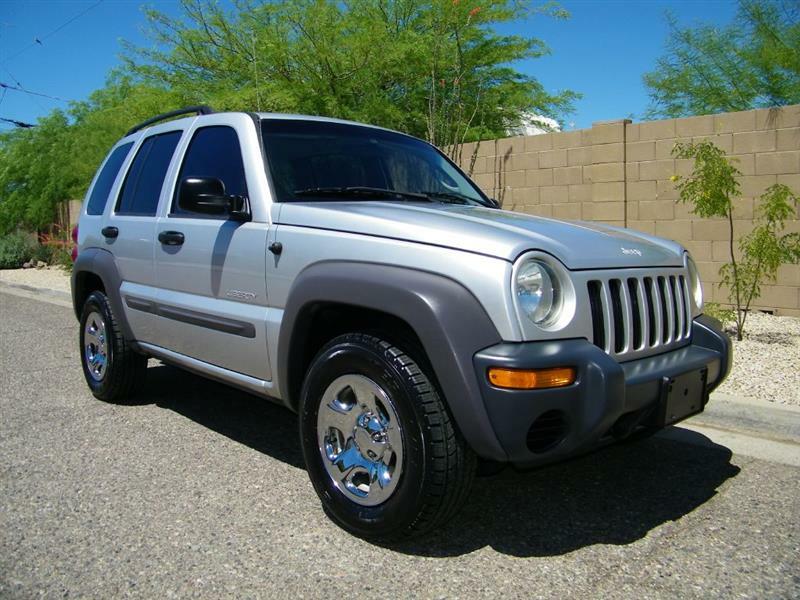 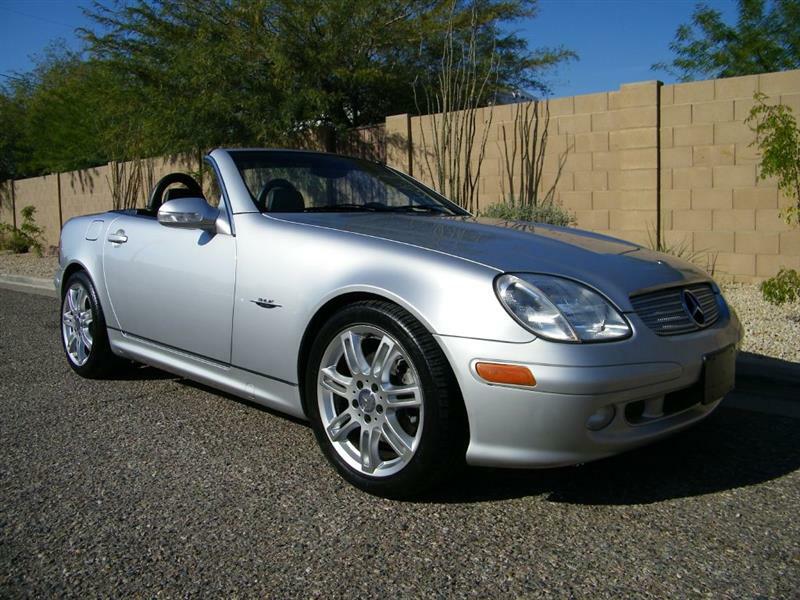 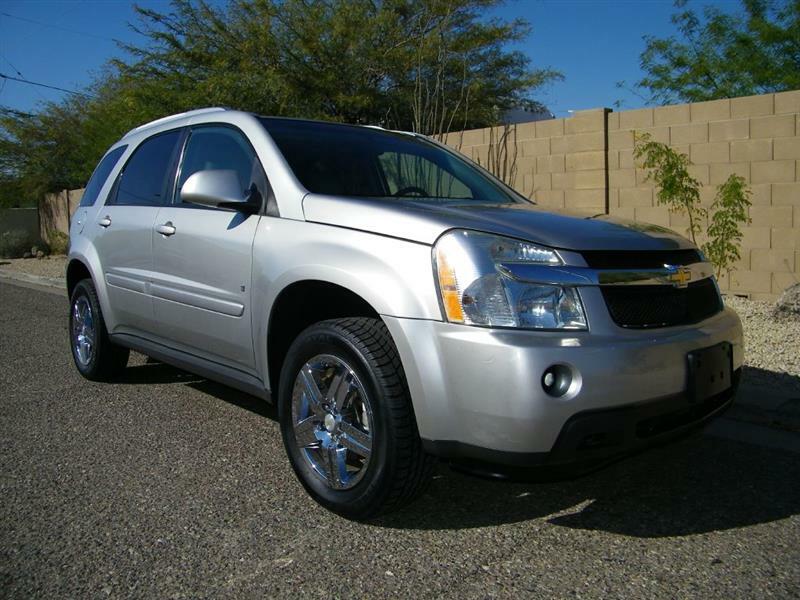 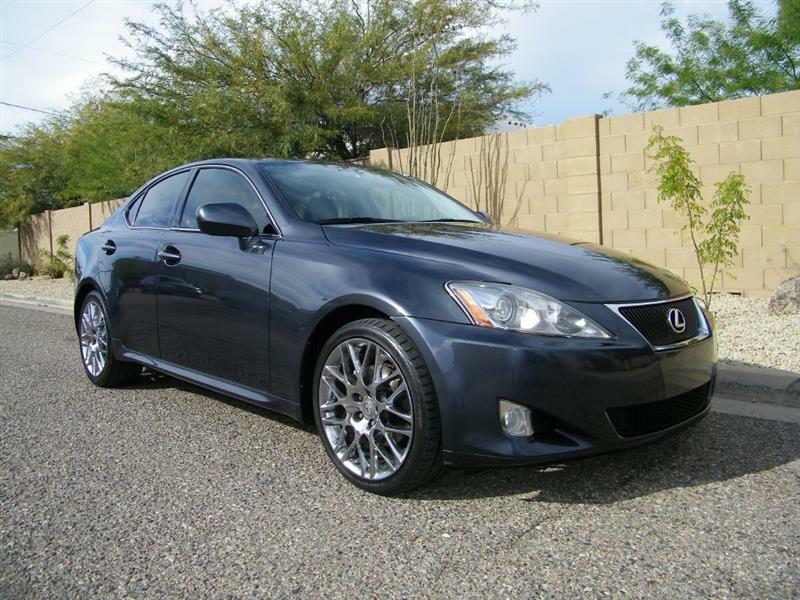 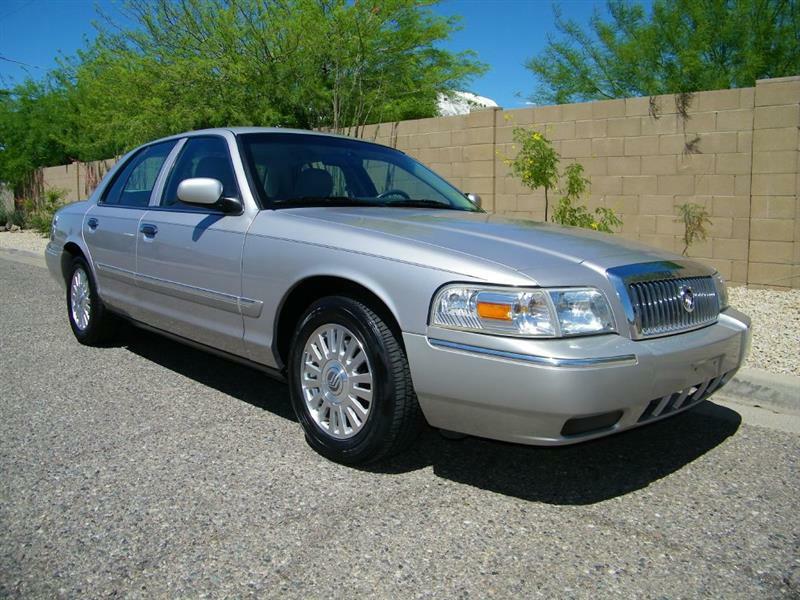 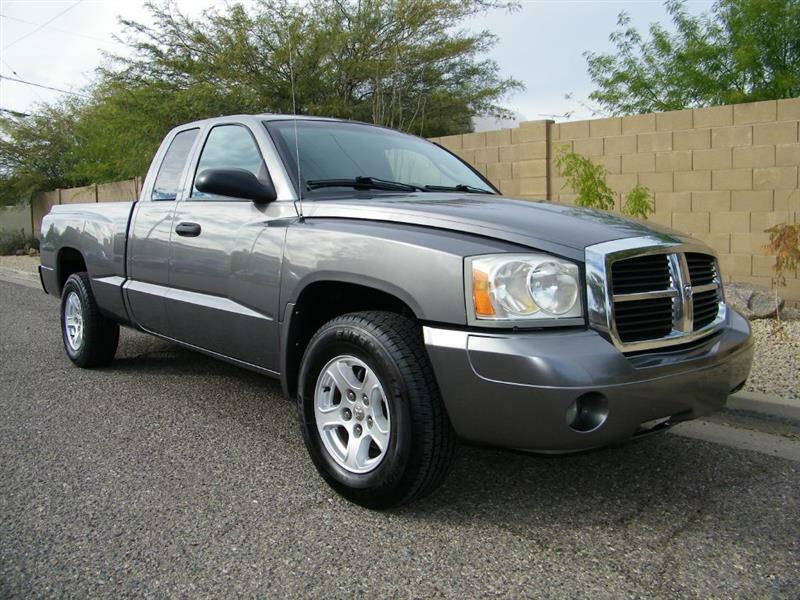 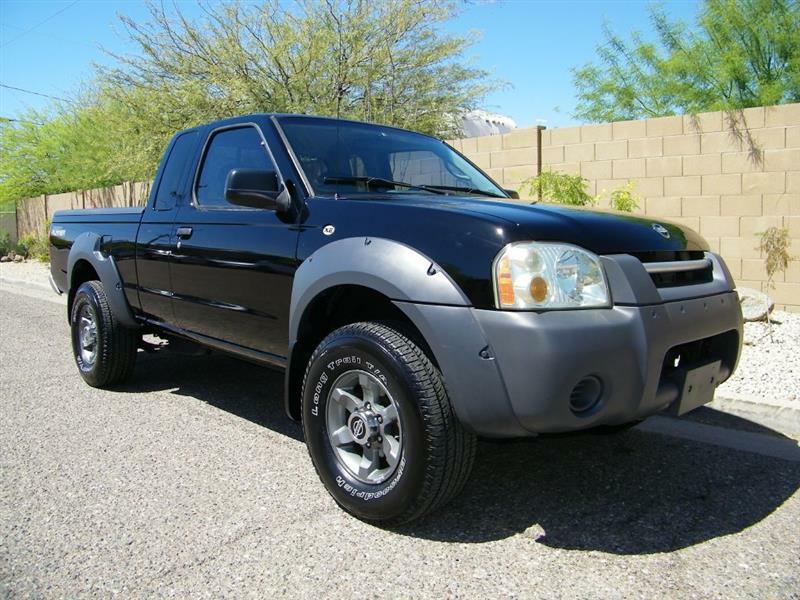 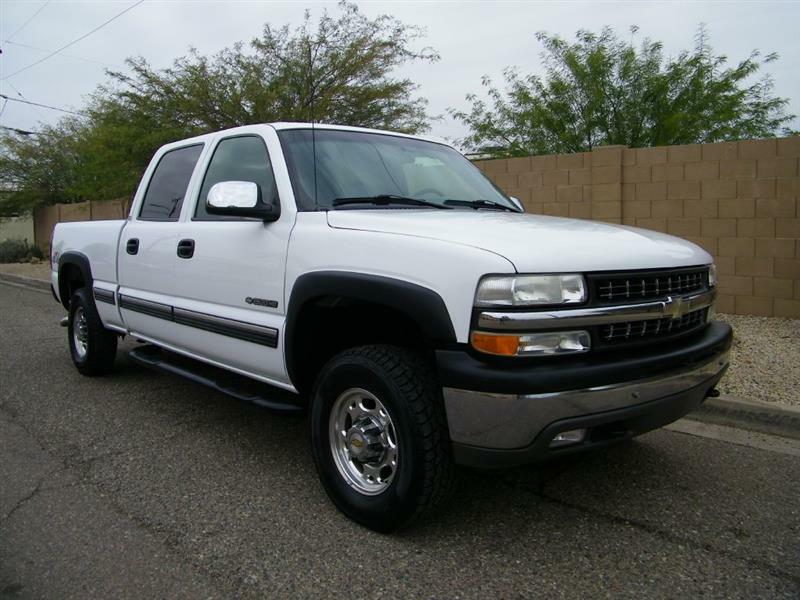 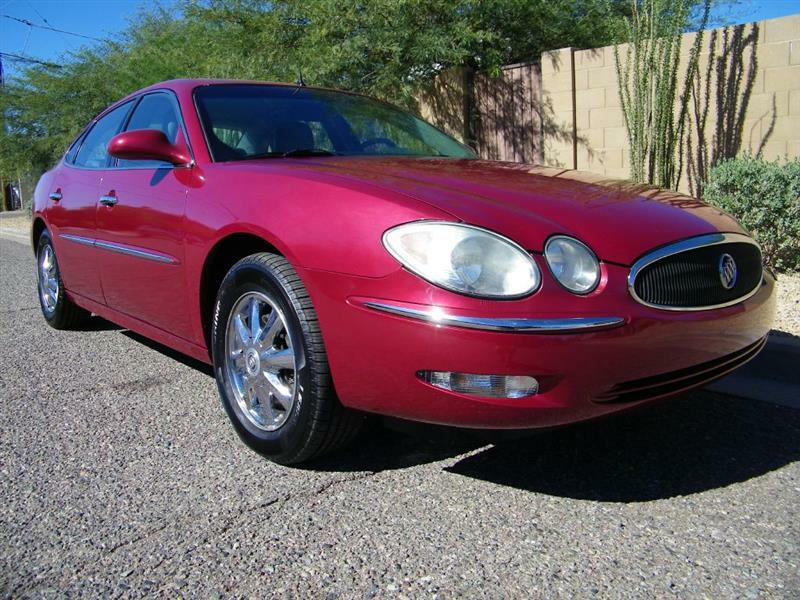 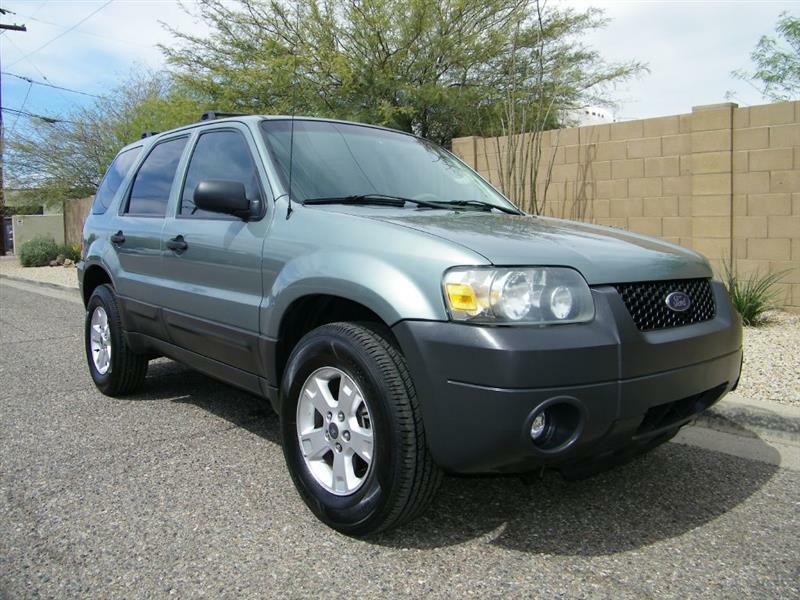 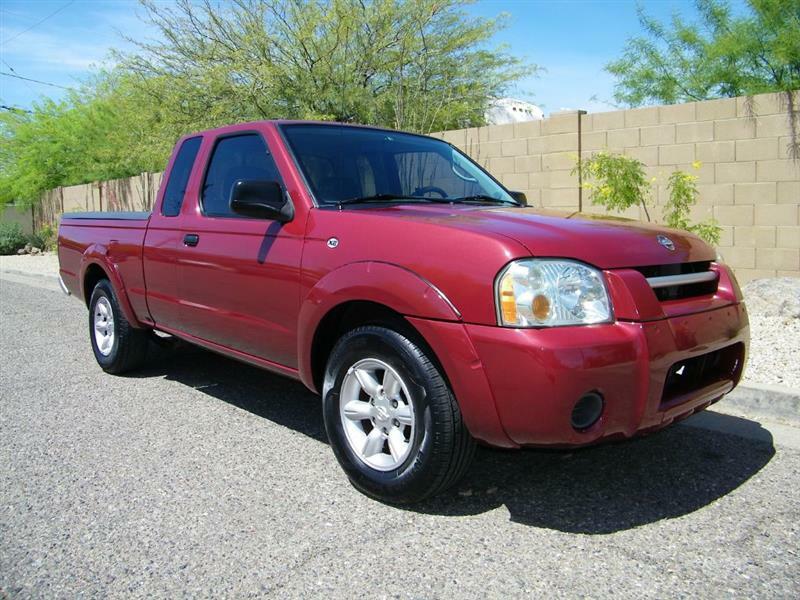 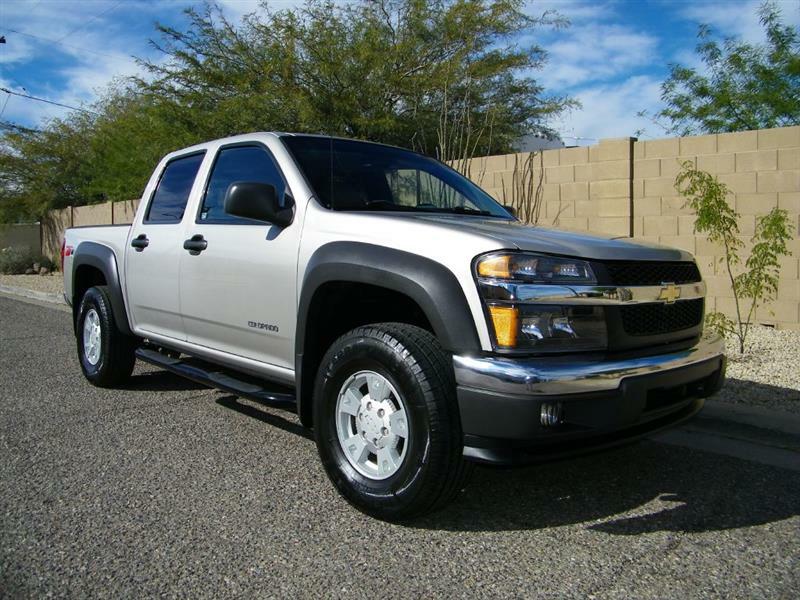 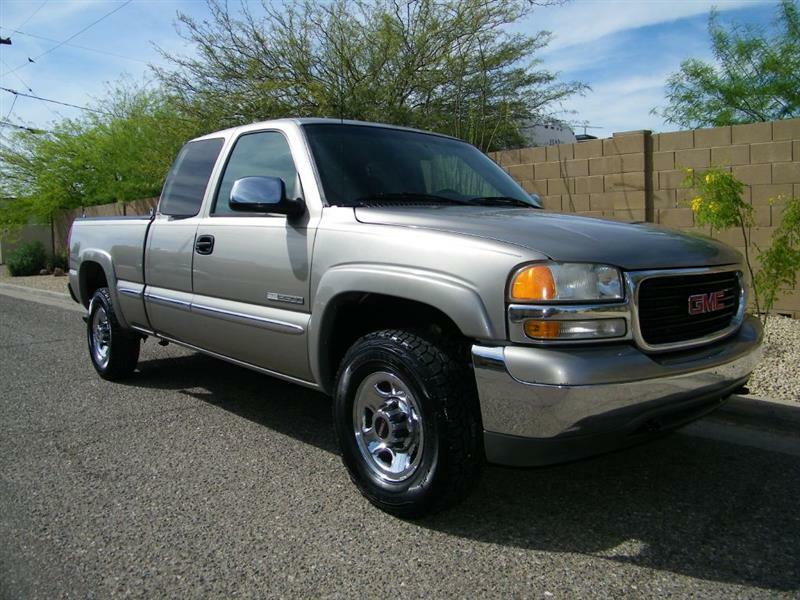 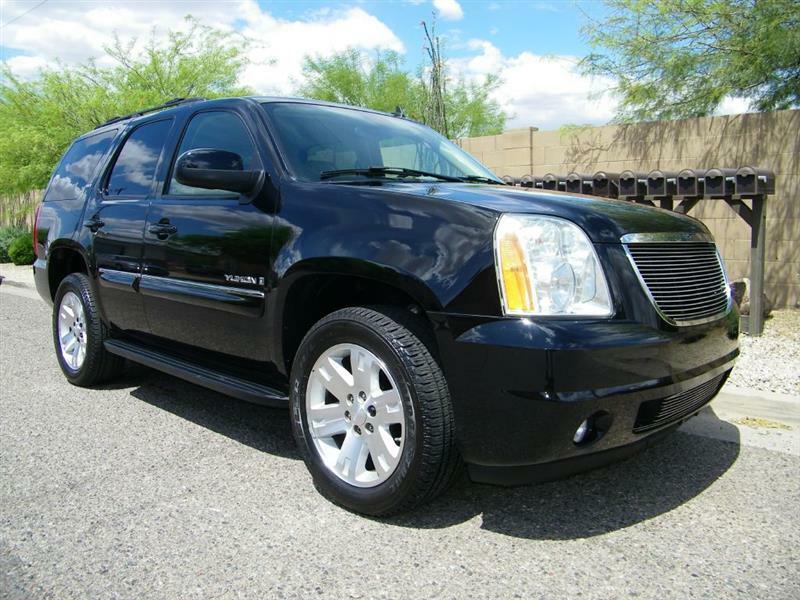 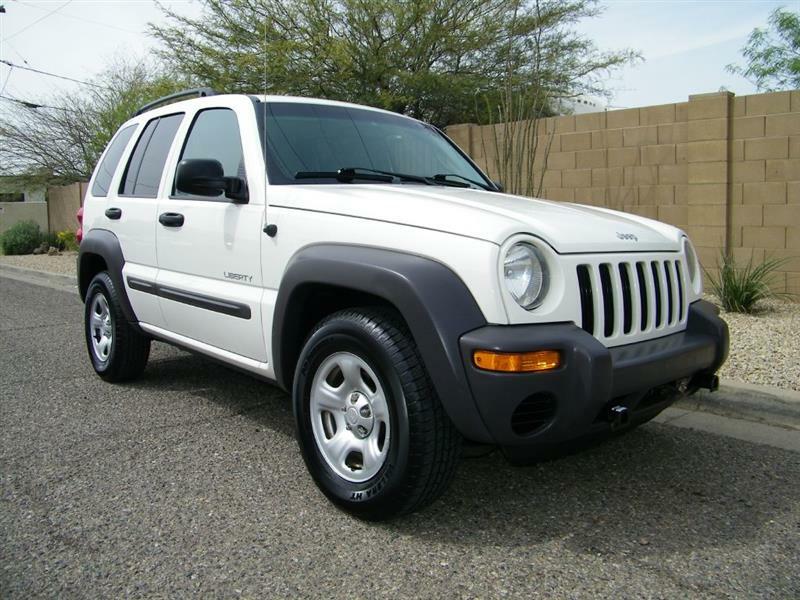 CARFAX CERTIFIED - DRIVEN ONLY 7,600 MILES PER YEAR - RUST FREE ARIZONA 4X4 - IMMACULATE IN & OUT!